Perhaps miracles do happen. Although the recently revealed Xperia Z5basically has the same specs as the Xperia Z3+/Z4, it might not have one of its critical defects. Preliminary assessment has indicated that the Xperia Z5, despite having that same problematic Qualcomm Snapdragon 810, actually fared better in the heat department, lasting 10 minutes while recording 4K video. It seems that the magic is thanks to Sony using two heat pipes instead of one to better dissipate heat away from the processor and help keep things cooler. 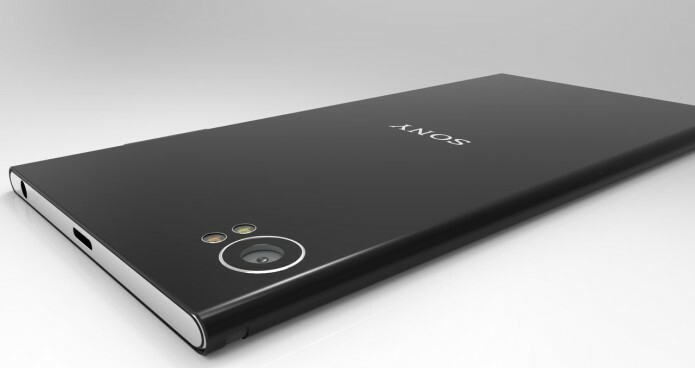 The revelation came via an unofficial teardown of both the Xperia Z5 and the Xperia Z5 Premium, showing two heat pipes instead of one. On the Xperia Z5 Premium, which you can see above, there is also a good amount of thermal paste used. The photo below shows the same dual piping on the Xperia Z5. In contrast, the Xperia Z3, seen below only used one heat pipe for thermal control. It hasn’t been confirmed yet if the Xperia Z4/Z3+ also only used one heat pipe, but the chances of that are quite big all thing considering. No word yet on whether the Xperia Z5 Compact employs the same measure, though considering all three have the same CPU, we’d be disappointed if it didn’t. Proper heat dissipation is one-half of the solution to thermal problems, though it doesn’t really address the nature of the Snapdragon 810, if it indeed overheats that much. If proven to be effective, it could at least allay fears that the Xperia Z5 family would suffer the same debilitating flaw of its predecessor. For now, it seems that a viable fix has been found. Now if only Sony could also fix the prices, then we’d all be set.